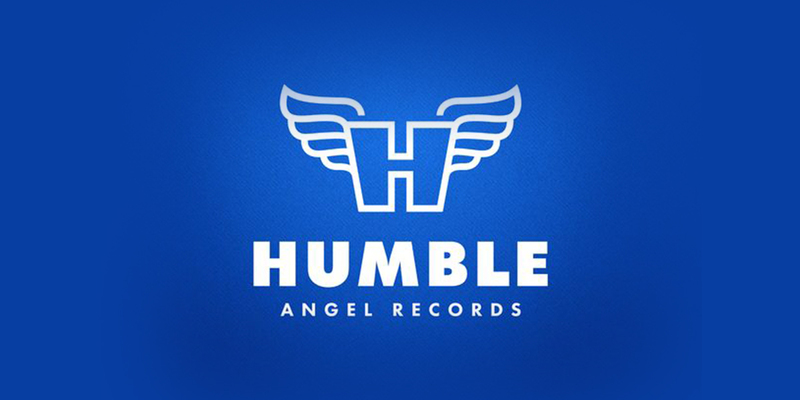 It is interesting that this move from Spotify lands in the same month that founder of Playlists.net and former VP of Global Playlist Strategy and Curation at Warner Music Kieron Donoghue launched his new independent record label, Humble Angel Records. Donoghue aims to offer artists contracts that are “at least double the average” of what the major labels are offering in terms of royalty rates. Transparency is also a selling point here- the label will pay artists monthly and features back office facilities that automatically identifies writers, producers or any other partners that are due a percentage of royalties. Donogue also highlights that the label’s song submission process is free and open to all, with a guarantee that all tracks will be listened to. He rightly comments: “It’s no longer about who you know or how many social media followers you have. We believe a good song can come from anywhere”. Indeed- let us hope that more start up labels start thinking like this. As we’re seeing with Hookworms, currently headed for their first top 20 album on Domino this week, slow burning success can still happen in the current climate and the cream still rises. In the land of the opaque, let us all at least try to be as transparent as possible.